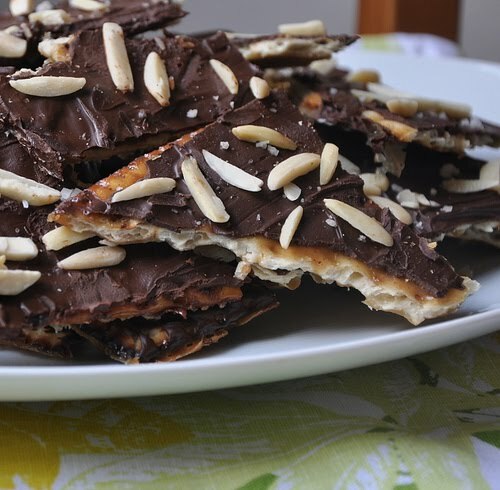 Well, you don't have to be Jewish to enjoy matzoh brittle...the most over-the-top, yummy dessert ever! Definitely gives toffee a run for its money. 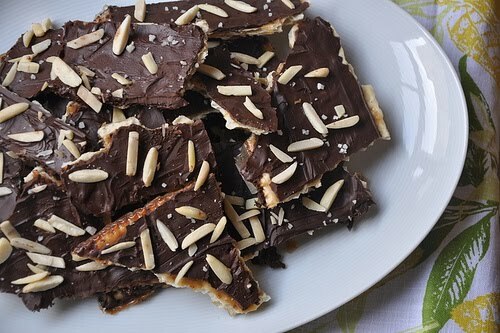 Crunchy, sweet & salty, chocolately heaven! I'm off to make some today. Here is the recipe: warning...you may want to make two batches, as it can mysteriously disappear! 2. Line a rimmed baking sheet with foil, overlapping it over the edges. 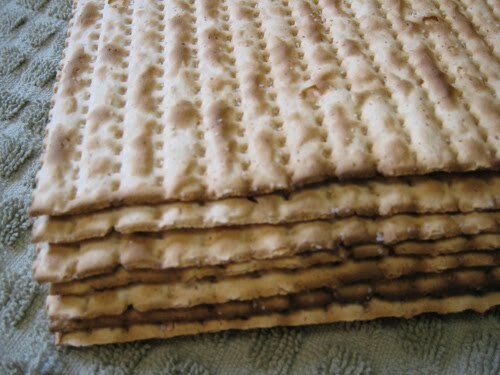 Place the matzoh on the baking sheet, breaking it in half or quarters to make it fit--make sure to place the pieces as evenly and close together as possible. 3. Combine the butter and sugar in a saucepan over medium heat, stirring until melted and beginning to bubble (about 5 minutes). Continue to stir occasionally for another few minutes, then remove the pot from the heat. 4. Pour the caramel over the arranged matzoh pieces, spreading it evenly with a spatula. Bake for about 6-10 minutes (until the caramel is bubbly). 5. Remove the baking sheet from the oven and sprinkle the chocolate chips over the surface and return to the oven for a couple minutes until the chips melt. 6. Remove from oven, and with a spatula, spread the chocolate to cover the matzoh. Sprinkle with nuts if desired. 7. Refrigerate or freeze for about 20 minutes before breaking into pieces and serving. Best kept refrigerated for about a week. First of all, I'm so sorry that I missed your last post. I must have been out. I've had a quick look and, most of all, I love your cowboy boots !!!! Gorgeous. That's me. It's all about the fashion, first !! Even though you didn't buy anything, it looks as if you had a fun time. I'm not Jewish but, when I was at school, one of my best friends ( who was Jewish) mum, used to give her sandwiches for break time. They were usually smoked salmon or chicken and my friend only ever wanted the bread, so she used to give me the smoked salmon or the chicken!! Then, another Jewish friends' mother made the BEST chicken soup. My favourite. I used to love going round there. .... and finally, I LOVE Matzos. They are the best . There must be a bit of Jewish in me somewhere !! 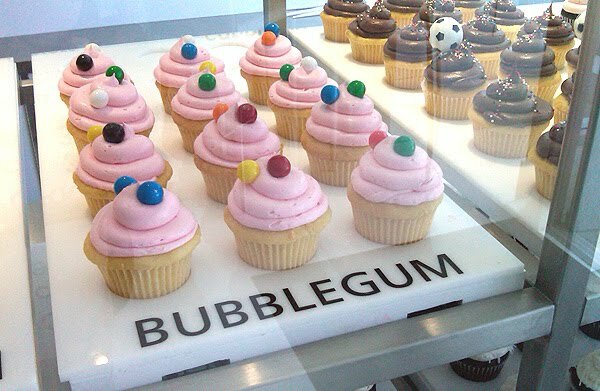 Yummmm!! Happy Easter to YOU LEIF & VETO! !